Good morning all! 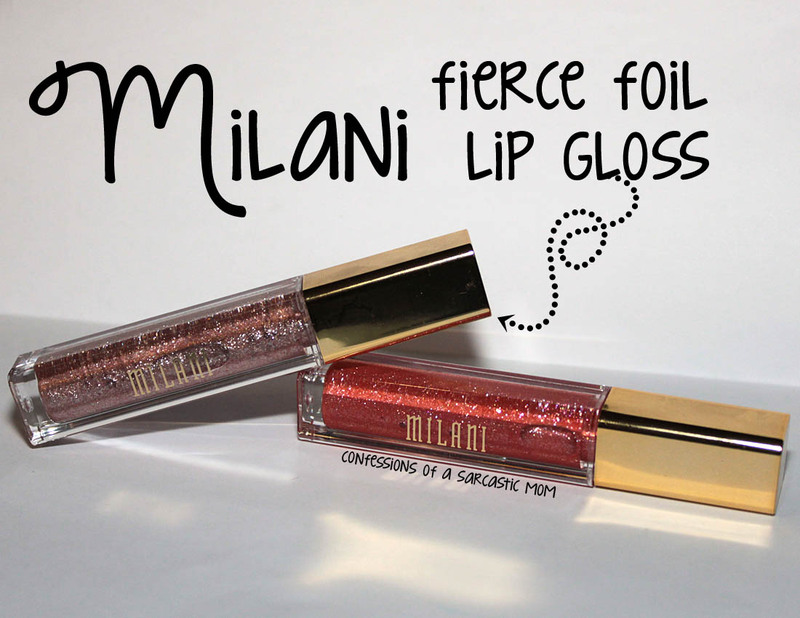 I've got two of the new Milani Fierce Foil Lip Glosses for you today! I have Venice, a sandy color, and Sardinia, a coral shade. I might need to try some other shades from this collection, too. But I'll need to be quick, as they are limited edition! 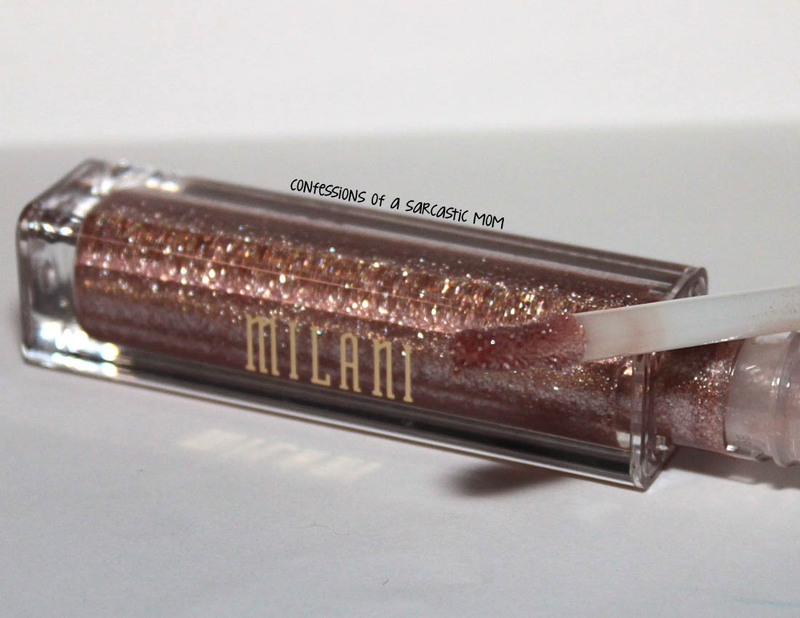 One thing I can say about these glosses is that they are not sticky. I'd tried the Brilliant Shine Glosses before, and that's the main issue I had with them. But these were smooth, and overall less pigmented than the Brilliant Shines. Maybe the pigmentation was the problem for me? Who knows! 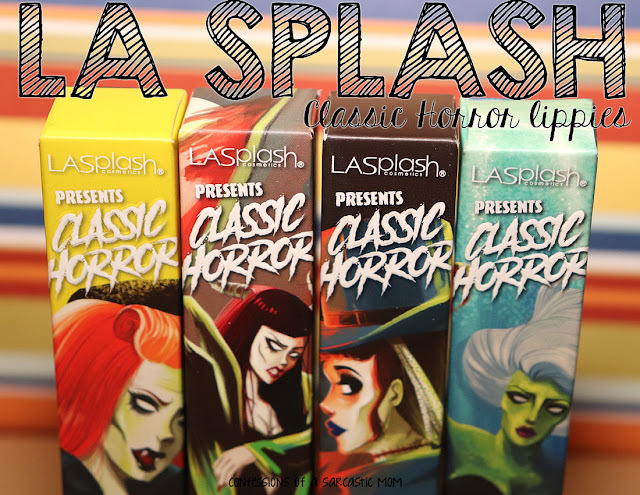 These glosses are very sheer and provide just a pop of color for my lips. I think I might try the darkers colors, too. If I can find them! Venice really just provides a shimmery gloss coat on my lips. It provides more of the sparkle than color. I will definitely be trying this over some different base lip colors soon. Sardinia is definitely my favorite of the two. 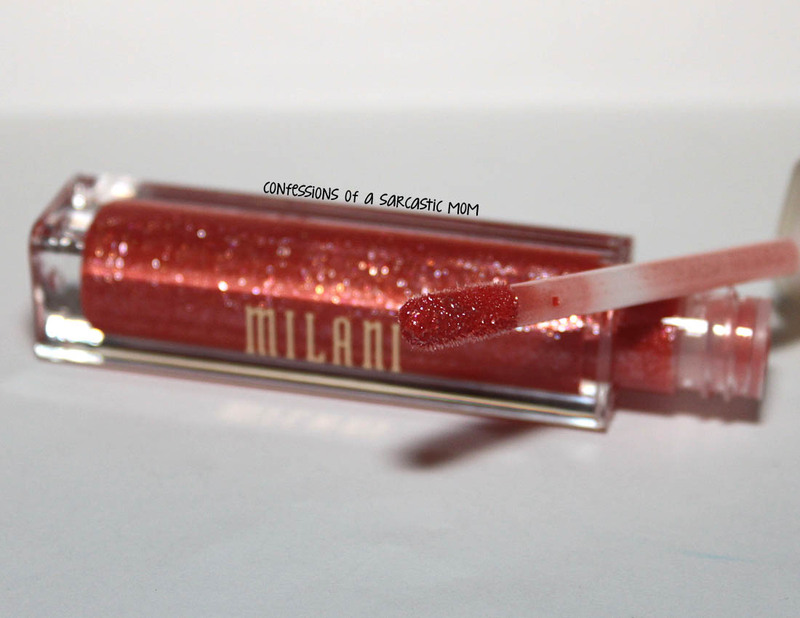 It provides the shine and shimmer that Venice does, plus a little pop of peachy coral color. This is the one I've worn more than once, and I think it looks good on me when I'm going for an understated lip look. What are your thoughts? You can get these on the website, and price point is $4.99! You might be able to find them at various Milani retailers - I have found the stand alone display at one of my local CVS stores.